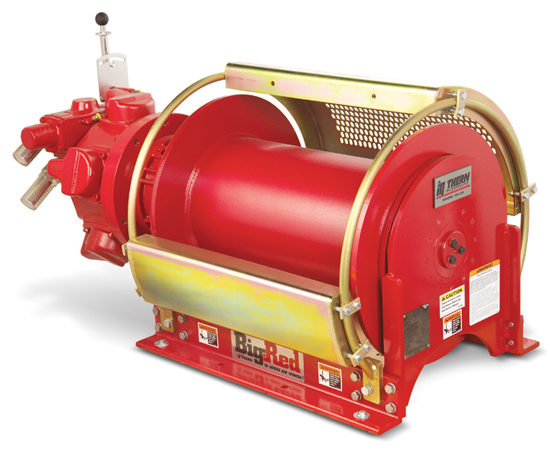 Developed in response to customer demand, Thern has designed a line of heavy-duty air winches, Big Red TA Series Air Winches, to work dependably in severe conditions ranging from sand storms to saltwater. 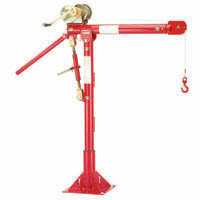 These powerful performers help set up the rig, pull pipe, move materials, position equipment and do countless other lifting and pulling jobs. 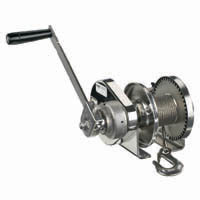 And they keep performing reliably and trouble-free even when the rest of the crew is worn out. 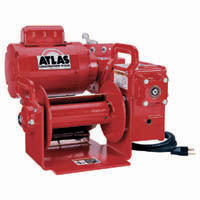 These powerful air winches come with a full range of design options. 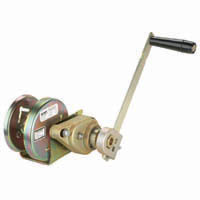 Among these are modified drum diameters and lengths, grooved drums, and speed changes. 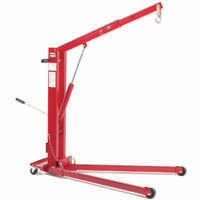 A wide range of standard options are also available, including special finishes, automatic disc brakes, drum guards, automatic band brakes, control pendants, and more. 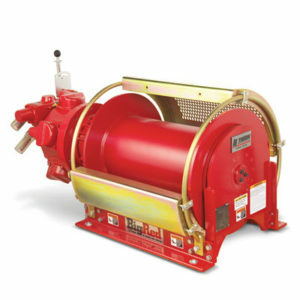 The same power and reliable performance that makes Thern air winches the best choice for oilfield applications, makes them equally in demand for the tough jobs in other industries such as construction, mining, mineral processing, manufacturing and other areas where very heavy loads must be lifted or pulled. 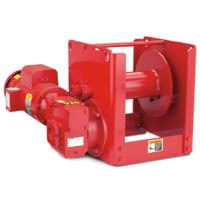 With nearly 60 years of varied experience and continuous research, Thern winches have established a worldwide reputation for toughness, versatility and reliability. 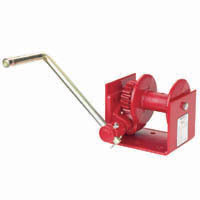 When you need to lift, lower or position a heavy load more quickly, Thern is ready to lend a hand with the most dependable hand winches available. 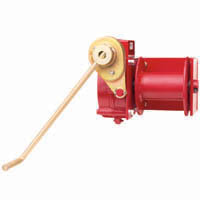 Worm gear and spur gear hand winches are designed to perform better and last longer no matter what your application. 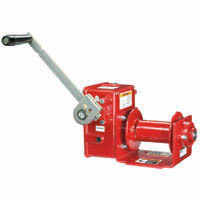 From construction to maritime to manufacturing and more, these hand winches are built tough to meet the demands of the job in any environment. 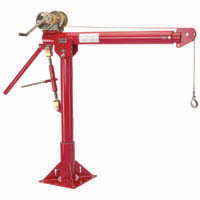 Made in the USA - Davit cranes from Thern are the answer when it comes to equipment for heavy-duty lifting and positioning. 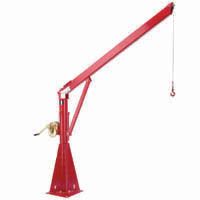 Large or small, heavy or light, Thern has designed and manufactured standard and custom cranes and winches for countless customer applications around the world. 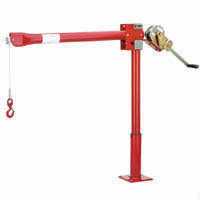 Use the images below to view catalog pages for davit cranes.